Many businesses know us for our dependable and high-quality Industrial Laser Cutting solutions. 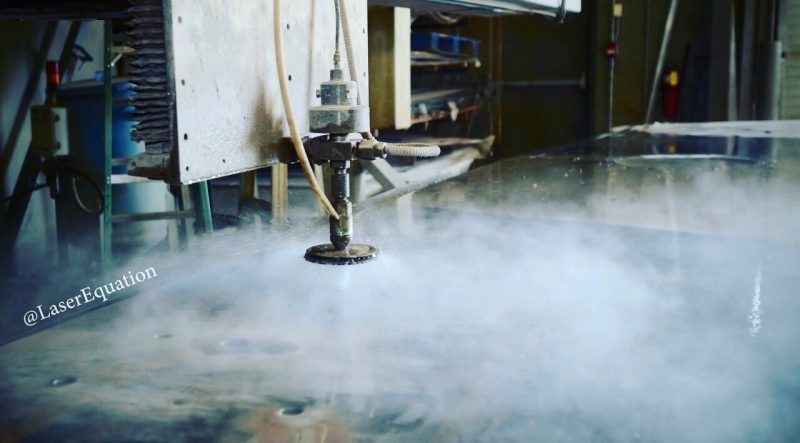 But we also offer precision CNC Water Jet Cutting services for projects of all sizes and all types of materials such as custom ceramic tiles, plastics. steel, and much more (see below). Our industrial cutting team in Calgary, Alberta Canada can design, source your materials, and fully customize our water jets to your product’s specifications and assembly requirements. 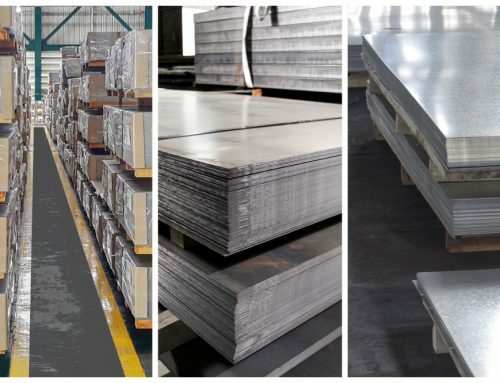 Because we can supply your materials, we can save you time, money, and ship to anywhere in the world. Corten (350AT, 50T, A588, A572, etc. 2024, 5052, 6061, 7075, etc. 304, 316, 310, 430, etc. 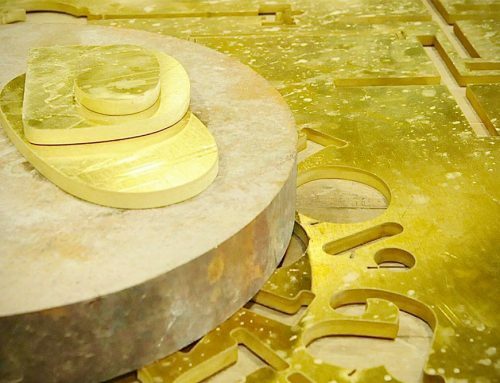 Our water jet cutting services in Calgary are a highly advanced and efficient manufacturing system that provides you with the most intricate cuts and fine edges with zero stress on your materials. If you want the job done right the first time, request a quote.